We offer a range of assessment and tests. Pricing of our assessments ranges from $300-$750 and is dependent on a number of factors, such as; availability of previous profiles, specific questions from parents or educators, purpose of the assessments. 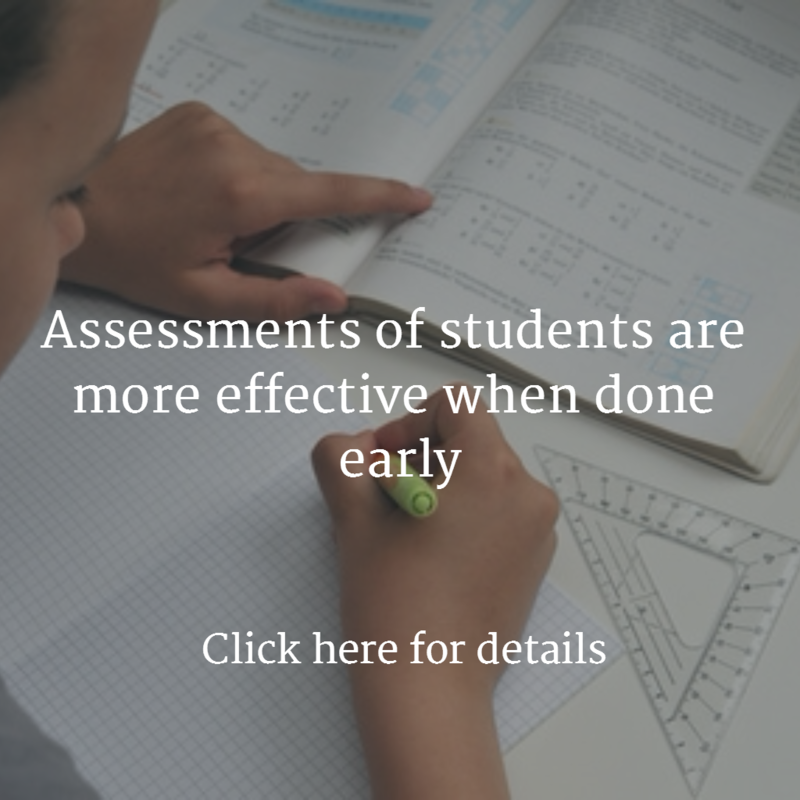 A few examples of the most commonly requested assessments are listed below. 1. 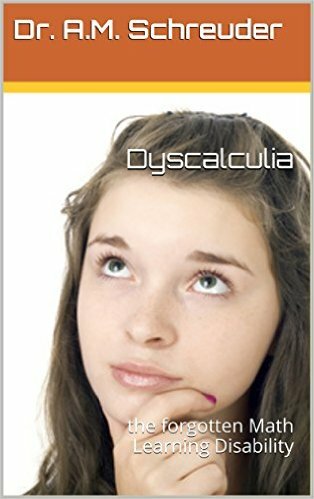 Math interview and screening for dyscalculia is a short assessment focusing on mathematics when other information is already available and costs $300. 2. In depth assessment of math and dyscalculia is the most commonly used option and measures Number Sense, math level, gaps and other abilities important for learning math and costs $425. 3. Evaluation for learning differences a short indication of mental development, general abilities related to learning and focuses on the common LD’s dyslexia, and dyscalculia or combination. It costs $575. A structured Math interview and a screening using several instruments will give you insight about the Number Sense and overall achievement level of a student, gaps in specific topics, and the necessity of intervention. It does not include an in depth measurement of general mental development (IQ), so it can be done in addition to a recent educational evaluation in which that was included. Depending on the age of the child it takes approximately two hours. It is best to do this one on one, but if traveling is an issue, we might be able to set it up as a skype session. 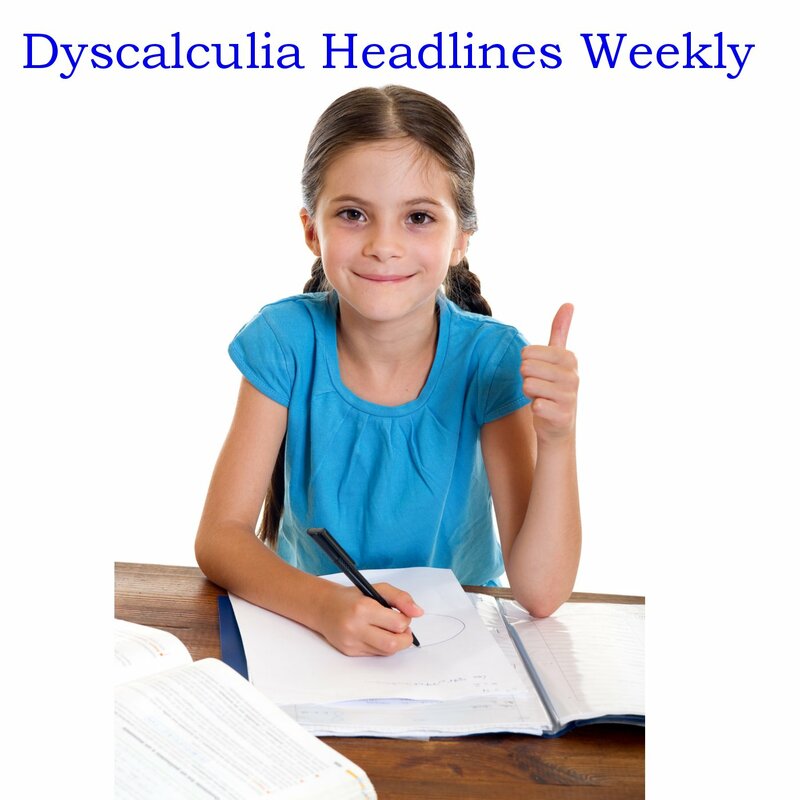 The report about the Math interview and screening for dyscalculia will include suggestions for intervention, will usually take a week and costs $300. 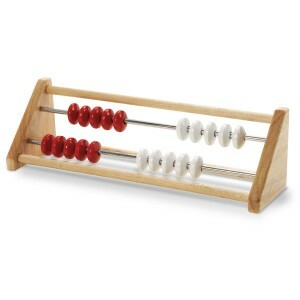 For an in depth assessment of math and dyscalculia we will work with your child for several hours to half a day. 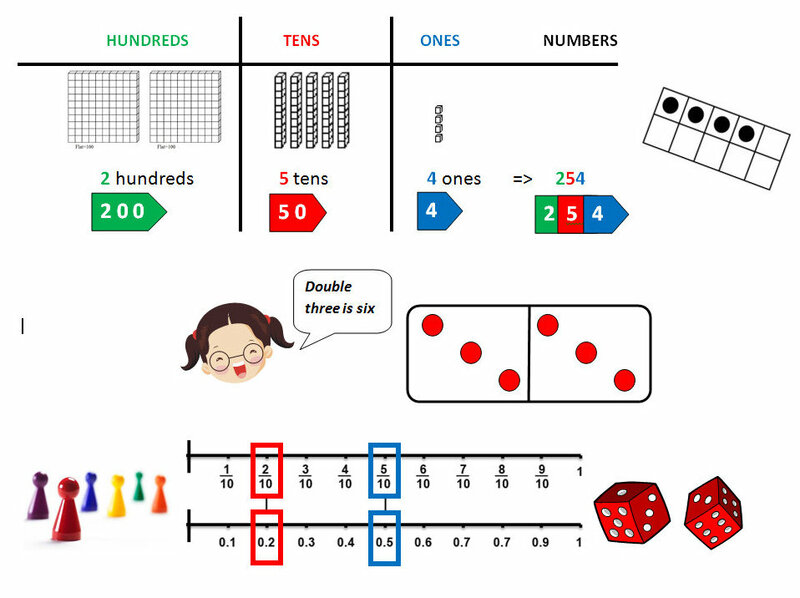 The evaluation will focus both on Number Sense and on the overall achievement level in math, listing any gaps in particular mathematical areas that need to be addressed. It can lead to the identification of a Specific Learning Disorder in Math (Math LD) or dyscalculia. The results of the assessment will be described in a detailed report including a plan for intervention, taking into account personal learning style of the student. 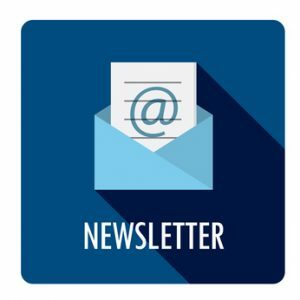 A follow up contact to answer parents’/caregivers’ questions and go over the results and suggestions for intervention is included. The report and plan for intervention will take on average a week to ten days and costs $425. For a complete evaluation for learning differences we will work with a student on two separate sessions, either on the same day or two separate days and may also include error analysis of recent school work and parent’s and teacher’s questionnaires. The evaluation will measure general mental development (IQ), visual-spatial abilities, memory and learning, and the achievement levels in math and reading. It will include a screening for dyslexia, and dyscalculia. In depth evaluation of math will list the gaps in particular mathematical topics that need attention. 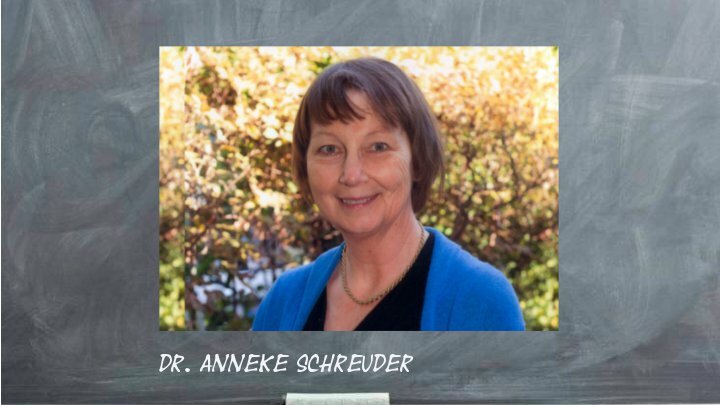 The evaluation may lead to the identification of a Specific Learning Disorder, in one or more of the following areas: Language Arts/dyslexia and/or Mathematics (Math LD)/dyscalculia. If possible, subtyping of the dyscalculia can more specifically guide the choice of intervention. The information will cumulate in a detailed report and plan for intervention, taking into account your student’s strengths and weaknesses. A follow up contact to answer parents’/caregivers’ questions and to go over the results and options for intervention is included. The report and plan for intervention will take on average a week to ten days and costs $575. This assessment includes all we do as listed under 3. and in addition more subtests and comparison of auditory, visual spatial and tactile processing and learning. We also review the full range of general mental development and educational achievement. This assessment takes a full day or can be divided in two or three separate sessions as schedules permit. The report will take 15 days to complete and is charged at $750. It is best to do assessments one on one, but if traveling is an issue, we might be able to set up a limited assessment as a video conference session.